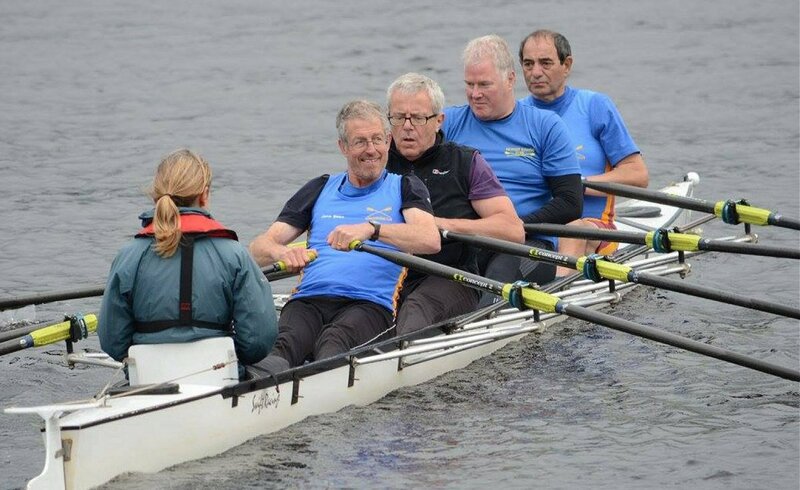 The first round of the 2018 Northern Region (previously the Sunday League) was to have been at Tyne United Rowing Club on Sunday 18 March. It would have been a Splash & Dash sculling event. 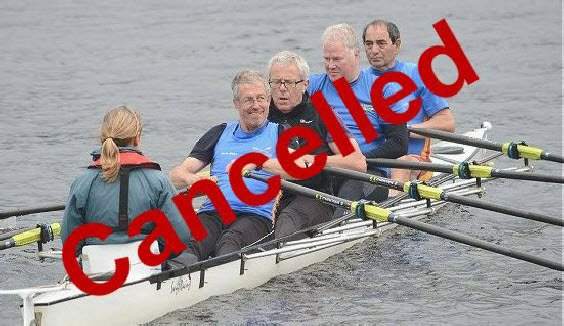 But .... it has been cancelled due to an adverse (terrible) weather forecast. Clubs have been told. Sorry! It may be rearranged later in the year. Once entries have been received, we will post here the list of Open and Women’s teams in matrix form, ready for allocation of the race letters at the draw on the day. If received we will also post any documents such as course map, instructions etc sent to us by the home club. This page updated 16:00 on 16 March 2018.